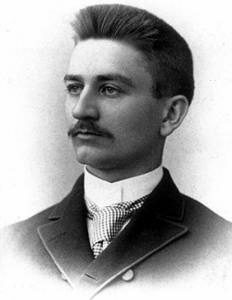 Young Henry Dow in 1888. February 26 is Herbert Henry Dow’s birthday. Dow was the Canadian industrialist who founded the Dow Chemical Company, the third largest chemical company in the world. Dow began his first business extracting useful elements from underground brine. Brine is a solution of mostly salt but contains a wide variety of useful elemental components. These include sodium, calcium, magnesium, chlorine, and bromine. Of these, bromine had the most potential for profit. Bromine in the late 1800s was used mostly in medicines called “bromides” and photographic chemicals. Pure sources of bromine were hard to come by since the German company Bromkonvention held a near monopoly on the bromine market. Dow hoped he could compete against the Germans at the local level. Dow’s first process involved oxidizing the brine with a bleaching agent, such as calcium hydroxide or calcium hypochlorite. The oxidized brine was then allowed to drip onto burlap sacks while air was blown across the burlap. This would cause the water to evaporate. The calcium and sodium chlorides would form salt on the burlap and bromine would be carried away on the air current. The wet bromine air was passed over iron to form ferrous bromide (FeBr2). This method was relatively inexpensive, but not inexpensive enough to save Dow’s first company. His second attempt involved oxidizing the brine by electrolysis. This technique proved to be the winning process. Once he got his bromine extraction equipment churning out bromine and making a profit, be wanted to use his electrolysis system to produce bleaching powders from the sodium hydroxide and chlorine from the brine. His financial backers didn’t want this expansion so Dow found other backers. After he found new backers, he reorganized the business into Dow Chemical Company. Dow was producing large amounts of bromine from his plants. He produced more than enough to sell cheaply to American customers and decided to expand into the World markets. This is when he ran afoul of Bromkonvention. Bromkonvention was a group of bromine producers backed by the German government who controlled the world price on bromine. In Dow’s time, the price of German bromine was set at 49 cents per pound. Dow was selling internationally at 36 cents a pound. The Germans responded to this as they always had—lower the price below the competitor’s price to drive them out of business. They lowered the price in America to 15 cents per pound. At that price, no one in their right mind would pay Dow’s 36 cents. Dow responded by quietly buying up all the 15 cent bromine and repackaging it as his own. He then sold it back to Germany at their export price of 27 cents per pound. The Germans saw the increased sales in the United States as a sign their strategy was working. Their strategy was working very well for Dow Chemical since the Germans were basically funding Dow’s business by buying back their own bromine. Once the Bromkonvention discovered what was happening, Dow Chemical was here to stay. Dow singlehandedly broke the German monopoly on bromine. World War I would further limit the import of German goods to the United States. Germany was the source of much of the world’s chemicals. Since the British were actively blockading German exports, the supply was low. Dow was there to fill the gap. Dow Chemical would begin to produce many traditional German chemicals such as phenols, synthetic dyes, metallic magnesium and even aspirin. 1997 – Max Sterne died. Sterne was an Italian veterinarian who developed an effective vaccine against anthrax which effectively eliminated the disease. Anthrax was a serious disease that is lethal to humans and animals. It is caused by the bacteria Bacillus anthracis and was one of the first diseases to receive a vaccine based on Louis Pasteur’s techniques. Sterne’s vaccine greatly increased the effectiveness of the treatment. 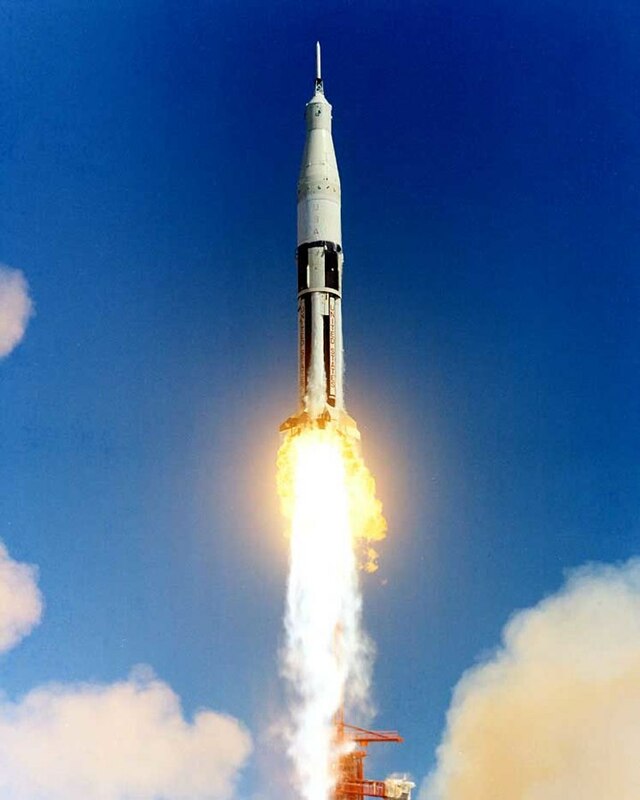 1966 – NASA launched their first Saturn 1B rocket. Launch of AS-201, the first Saturn 1B rocket. The Saturn 1 series of rockets would eventually become the Saturn V used to launch the Apollo missions to the moon. The 1B was the testing platform for the Apollo missions with enough power to launch the lunar lander module or command module into Earth orbit. The Saturn 1B would later launch astronauts to the Skylab space station. 1946 – Ahmed Hassan Zewail was born. 1931 – Otto Wallach died. 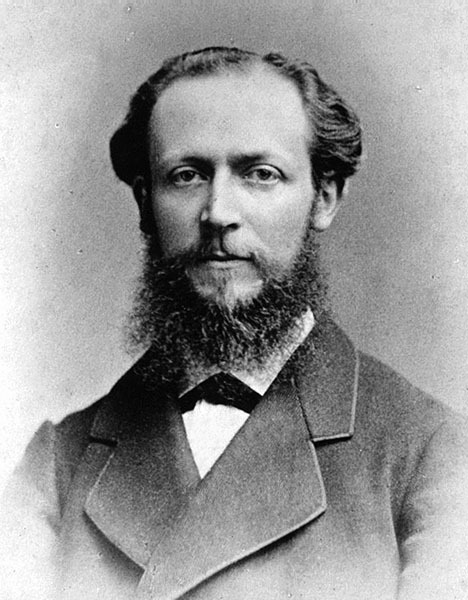 Otto Wallach was awarded the 1910 Nobel Prize in Chemistry for his contributions to organic chemistry and pioneering work on alicyclic compounds. Alicyclic compounds contain carbon rings that are not aromatic and is both aliphatic and cyclic. He determined many molecules of the C10H16 family of molecules with had many different names were all the same molecule or had minor differences. 1903 – Giulio Natta was born. 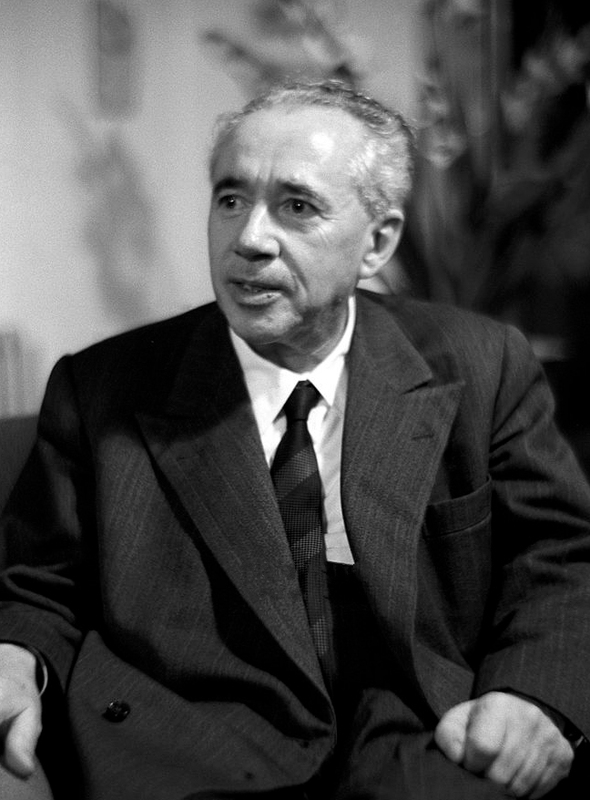 Natta was an Italian chemist who shared half the 1963 Nobel Prize for Chemistry with Karl Ziegler for their work creating polymer chains using the Zeigler-Natta catalyst. Zeigler-Natta catalysts are catalysts used in the synthesis of 1-alkene polymers. One of the widest use of this catalyst is used to create polypropylene, one of the most common plastics. 1896 – Becquerel postpones experiment and discovers radioactivity. 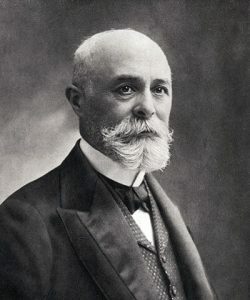 Antoine Henri Becquerel placed uranium and a photographic plate in a black bag into a drawer while waiting for clear weather to expose the uranium to sunlight for an experiment. When he developed the plate a couple days later, he found an image of the uranium rocks demonstrating the existence of radioactivity. This discovery would earn him the 1903 Nobel Prize in Physics. 1878 – Pietro Angelo Secchi died. Secchi was a Jesuit Italian astronomer who was a pioneer of stellar spectroscopy. He cataloged over 4,000 stellar spectral charts and created the Secchi classes of star classifications based on stellar spectra. 1866 – Herbert Henry Dow was born. 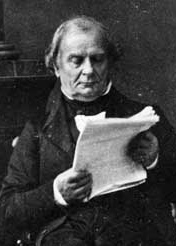 1799 – Benoît Émile Clapeyron was born. Clapeyron was a French engineer and physicist whose studies on steam engines and heat of vaporization of fluids led to the Second Law of Thermodynamics. He was the first to graphically illustrate the closed curve processes of an engine cycle on a pressure vs. volume chart. He is also known for his contributions to civil engineering through his work on static mechanics.